Here starts the journey of my HOUSE RENOVATION. 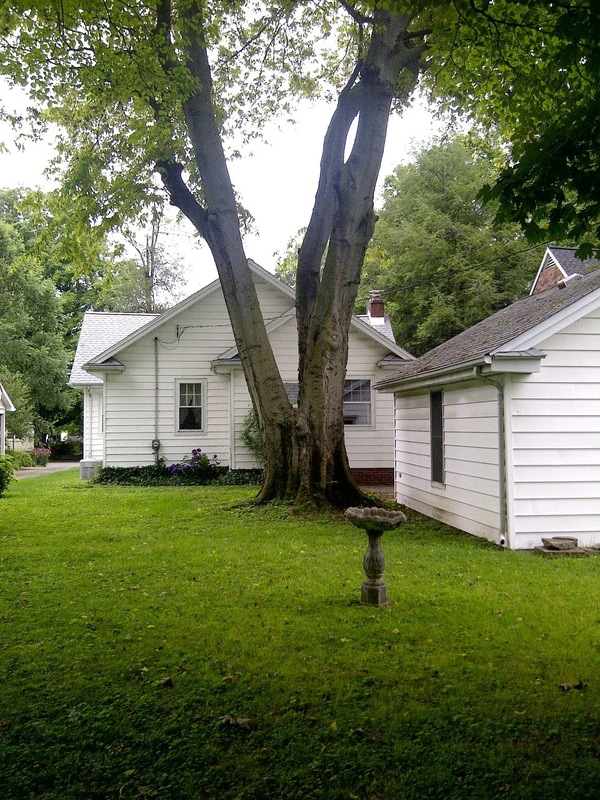 The White House is a 1930's craftsman style 3 bedroom/2 bath little white bungalow located in southern Indiana on a quaint little street full of bungalows. I knew it was a keeper from the first time I saw it and could see the potential of a lovely home.. the type of house you see in movies with a white picket fence, porch swing, and dogs running around in the front yard. The best part... is the large front porch, SOLD! 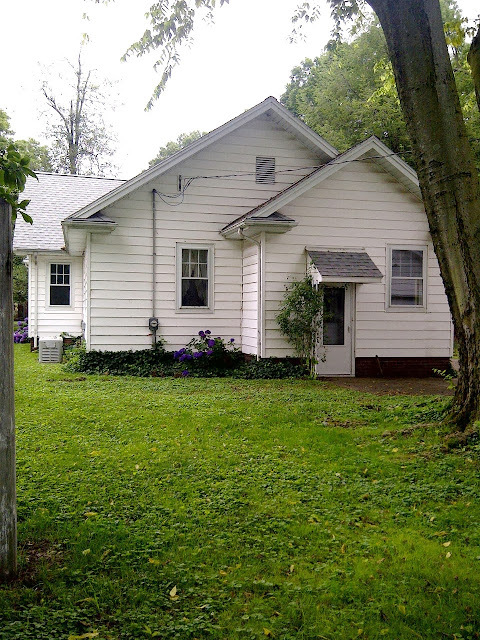 Here are some additional pictures of the property's surroundings. 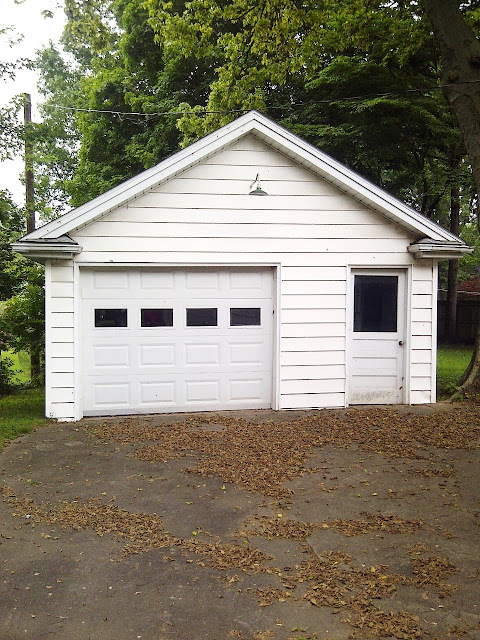 Detached garage, long backyard, and massive oak, maple, and beech trees. Please subscribe if you would like to follow me through this exciting renovation journey of mine!